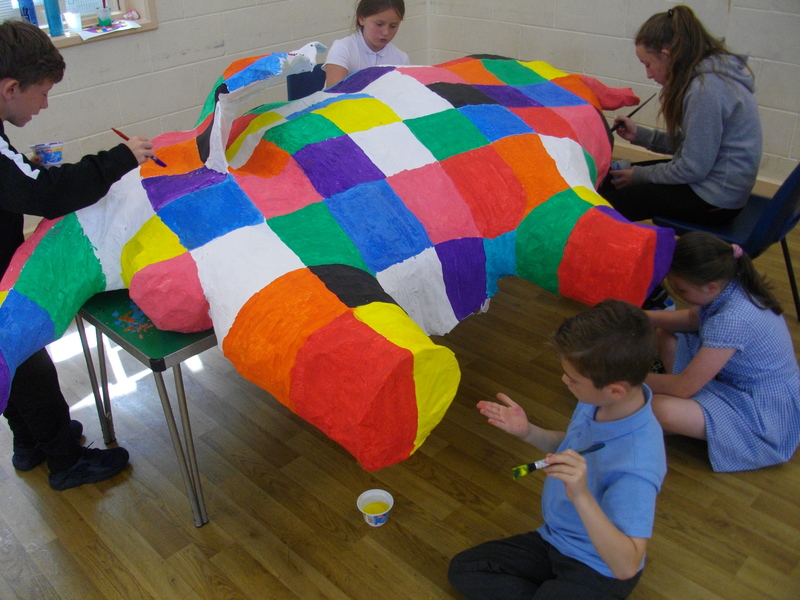 Young people taking part in our Stay Healthy project have recently completed a huge sculpture of the popular children’s book character Elmer the Elephant. 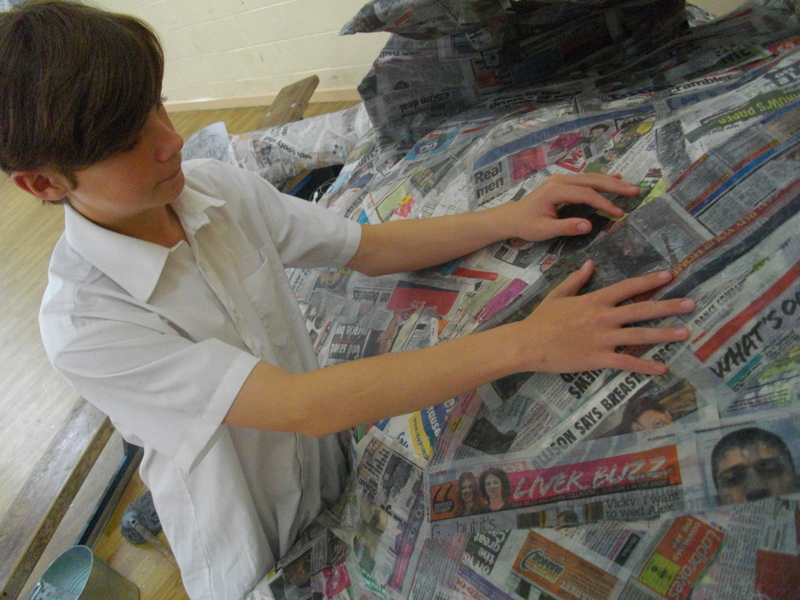 The project covers health, wellbeing and positive relationships and children decided to produce the sculpture to show inclusion and diversity. They decided Elmer was the ideal choice to represent the theme “It’s OK to be different”. 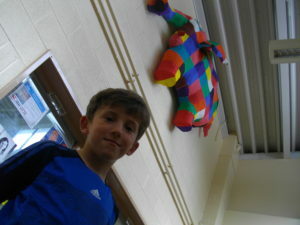 He is built from chicken wire and bamboo canes covered in papier mache and now takes pride of place in our Foyer. 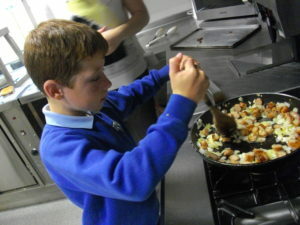 Stay Healthy sessions also feature cookery and drama – there’s something for everyone! 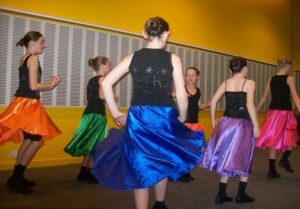 It runs from 3:30pm to 6:00pm on Mondays – if you’re aged 7+ come along and join in or phone us on (0151) 285 5211 to find out more.